A ticket to Anime Shogatsu is required to participate in this event. Buy Ticket Here. Pre-Registration ends at January 16th. Tickets at the door will be $25. I just wanted to remind everyone that in order to participate in the tournament you will need to check-in at our tournament desk in the Heritage Court before 11:30AM. And have your WBO account open on your phone if possible! If you arrive after that, you will not be able to enter the tournament (but are welcome to participate in free play). Doors open at 10:00AM. This is going to be a massive tournament, which means registration will take some time. So, I would like to kindly ask that everyone planning to play in the tournament arrives as early as possible. 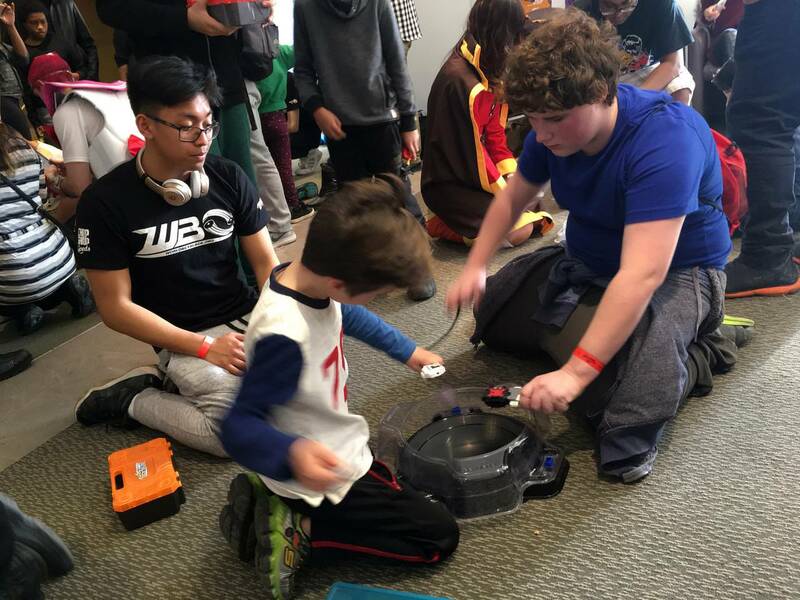 Join us on Saturday, January 19th, 2019 for a Toronto Beyblade Burst Tournament at Anime Shogatsu for the fourth straight year! Please be sure to arrive ON TIME for this tournament. Registration begins at 10:00AM. We will finish registration at 11:30AM and will begin the tournament shortly thereafter. Thank you! If you can make it, please hit the blue JOIN TOURNAMENT button at the top of this page! See you all there! Please note that to enter the convention and gain access to our event, a membership for Anime Shogatsu 2019 is required. Purchase your Anime Shogatsu 2019 membership online here. Memberships are also available at the door (starting at 9AM for $25), but we recommend purchasing online ahead of time. Kids 10 and under are admitted for free, however they would need to be accompanied by a parent/guardian with a membership purchased. Because this event is at a convention, the regular WBO entry fee will not apply. Some of this information is covered below, but we will also be handing out the following need-to-know information sheet on the day of the event. It covers key topics related to the organization of this event to ensure everyone is on the same page. Optional: Sign up for the bracket on Challonge. We run all of our tournaments using tournament management software called Challonge. Speed up your registration, which helps us keep things moving quickly for everyone! If you sign up on Challonge, please tell us when you visit the registration desk at the event. Allow you to receive e-mail notifications of your upcoming matches during the event. Please note that the match e-mail notifications do not mean your match is happening at that moment; just that it is available. You will be called by a judge when it is time to play. Allow you to follow along with the tournament bracket throughout the event. Grant you priority access to one of the awesome limited BEYBLADE SHOGATSU 2019 stickers below! IMPORTANT: Please make your Challonge username the same as your WBO username. If it is taken on Challonge, you can change it within "Your Settings" once you've registered on Challonge. 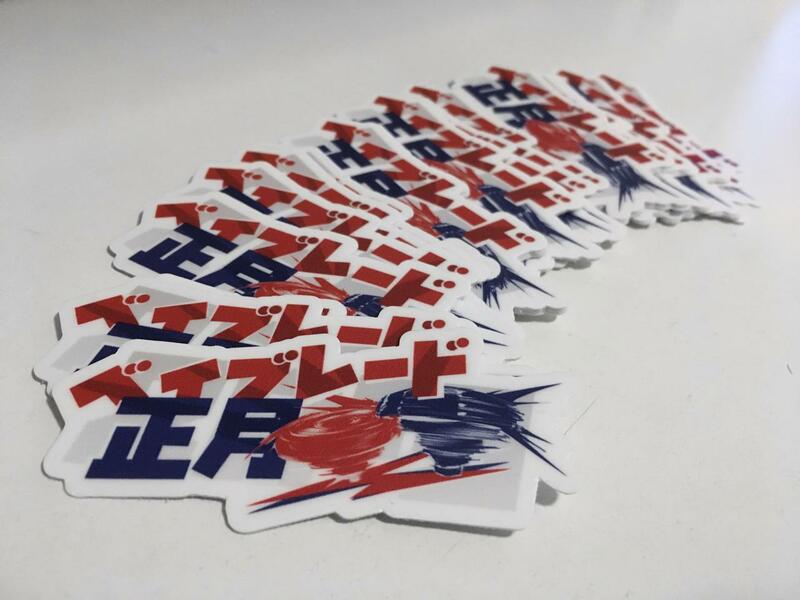 The first 50 players who already have both WBO and Challonge accounts and register for BEYBLADE SHOGATSU 2019 on the day of the event will receive one of these awesome stickers featuring a special Japanese version of the logo! I hope you guys will use this to decorate your Beyblade cases like I've done with mine over the years. After registration if there is any stickers leftover, we will hand them out to members that did not have WBO and/or Challonge accounts. 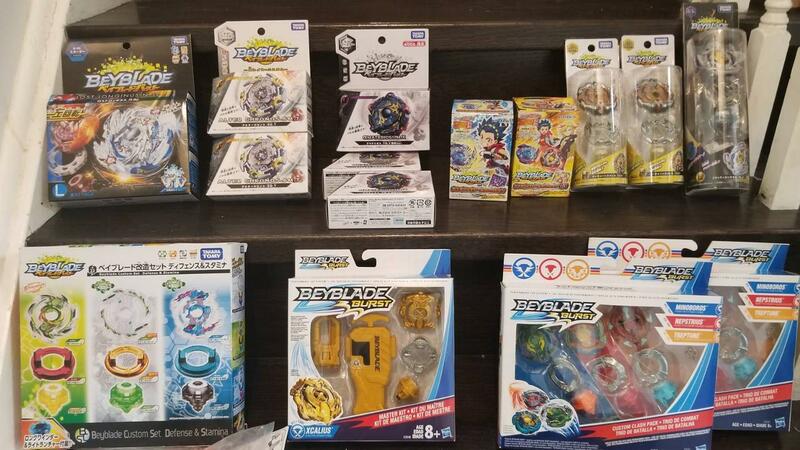 Don't have any Beyblades from this new series? No problem! We would be happy to lend a Beyblade and launcher to you to use for your tournament matches! Have a BeyStadium? Bring it! We will be bringing stadiums for this event, but more are always welcome! Any BeyStadium is fine for free play, but BeyStadium Standard Types (pictured below) are particularly appreciated. If you can bring one, please post here to let us know. 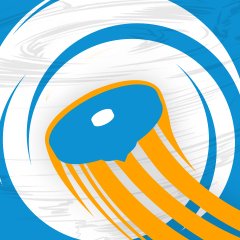 With us recently hitting the 100 registered participants plateau, now seems like a good time to announce that originalzankye will once again be providing an incredible donation of Beyblades as prizes for this event! Thank you, Zankye! Be sure to check out his Youtube Channel. Some of these prizes will be given to the top 3 winners and some will be given via a random giveaway during the event. 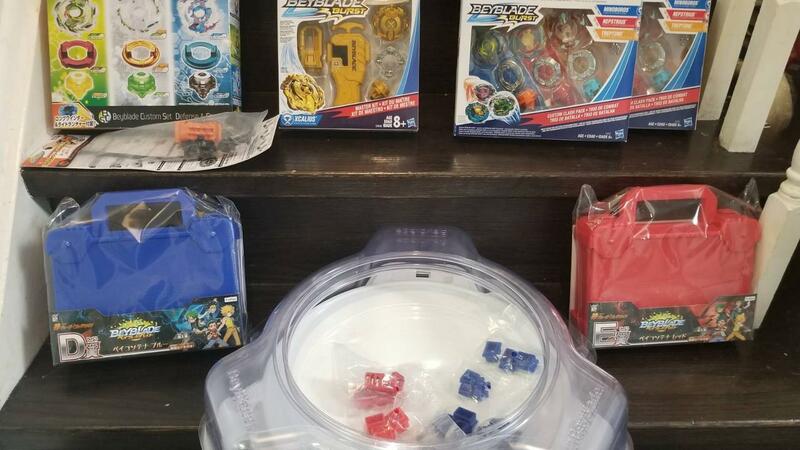 Beyblade Burst is the newest, third generation of Beyblade by TAKARA-TOMY! It launched in 2015 in Japan and Hasbro launched it in Canada in September 2016. If you are not familiar with Beyblade Burst, please take a look at the Beyblade Wiki article covering it, the Beyblade General Forum, and the Beyblade Burst Hasbro Topic for the most up to date information about Hasbro's release of the series internationally. Check out this report from our tournament at Anime Shogatsu 2018! Hey @OldSchool™ Where have you been??? (Jan. 20, 2019 10:34 PM)OldSchool™ Wrote: Thanks to everyone who was able to make it! Especially with the weather the way it was. I hope you all made it home safely! 172 Bladers? pfft. Let's see 300+ at Anime North! And Kei What were the winning combos? They're in the Winning Combos thread! Glad I made it for Shogatsu. Just barely. The results for this tournament are now pre-processed. They will be fully processed into the Burst Rankings when the queue has been caught up (we are currently processing events from around May 2018). It was under the Tournaments section. (Jan. 24, 2019 5:22 AM)Kei Wrote: The results for this tournament are now pre-processed. They will be fully processed into the Burst Rankings when the queue has been caught up (we are currently processing events from around May 2018). 1. Why proccess queue is so long? 2. Why not add new Committee members to faster proccess? The biggest one was the pre-processing system which allows Organizers (and Contributors/Committee) to pre-process their results at a much faster rate than the old method which was limited only to Committee Members in the Admin CP (where we had to enter matches one-by-one). The Committee and Organized Play Contributor team have been making significant progress through the queue over the last several months, but sometimes do run into roadblocks when we discover that an Organizer hasn't submitted their results, fees, or winning combinations. We have also implemented more guidelines lately for our team in following up with Organizers to ensure they submit everything. This causes some delays, but overall we have been moving at a good pace. And by ensuring events like this one from this year are already pre-processed, it means processing it into the rankings will be even quicker in the future once the queue reaches this point. It's a complicated plugin with nearly ten years of history and data behind it. We knew that spending the time to improve things would be the best way forward so that things could be better and faster in the future. Now it is just a matter of catching up. Sorry, I know you've been working really hard to try to make tournaments as often as possible, but do you have a estimate of the next tournament? (Jan. 26, 2019 9:32 PM)henwooja1 Wrote: Sorry, I know you've been working really hard to try to make tournaments as often as possible, but do you have a estimate of the next tournament? 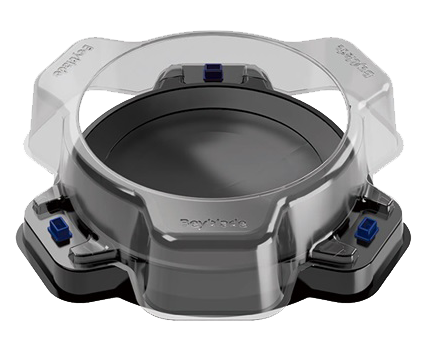 I think next large tournament coming BEYBLADE NORTH 2019. I would like to thank SUGOI- KONCHEWA for helping me judge for the first time. I was a spare judge for when other judges had to play but SUGOI let me judge for a part of his maches judging. I am very thankful for him putting up with me just learning how to judge and I would love to meet him again. Question what does the (insert number) BR mean?